Music by Peteris Vask. 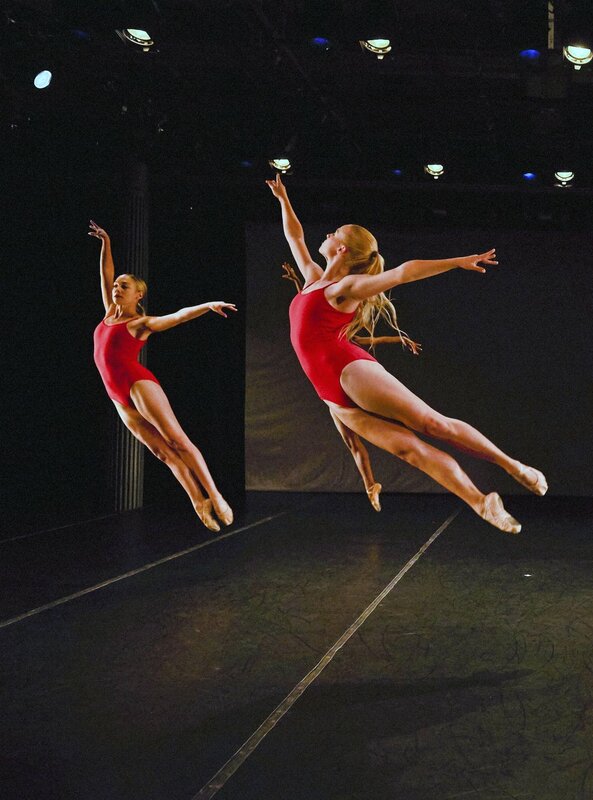 Southern NH Youth Ballet's Choreographers Showcase. March 15, 2014. Stockbridge Theatre. Pinkerton Academy. Derry, NH. Music by Peteris Vask. Kaitlyn. Solscape. 2nd movement. Green St. Studios, Cambridge, MA. May 2013. Music by Alban Berg. 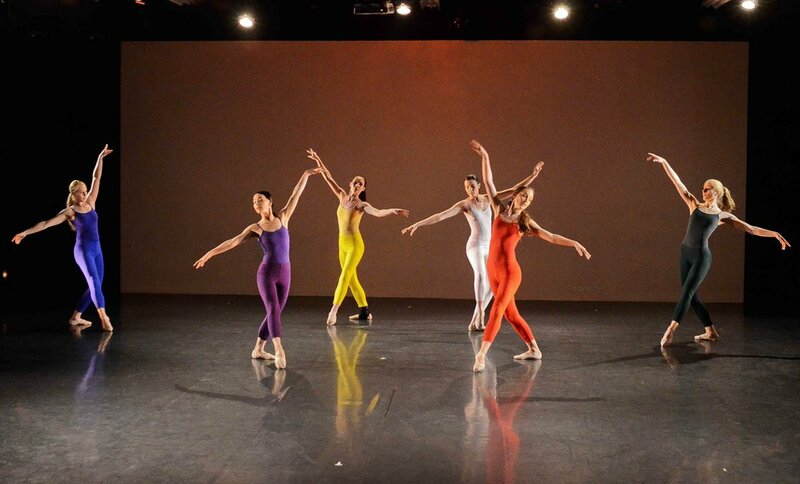 The Dance Complex's Friends & Faculty performance. May 10-11, 2014. Cambridge MA. Music by Peteris Vask. Rehearsal. Round Table Dance Festival. Sept. 2, 2016. New York City, NY. Round Table Dance Festival 2016. NYC. Photography by Rachel Neville. Courtesy of BBBallet/The Round Table, New York City. Music Chopin Nocturnes #1-2, Op. 27. April 8, 2016. Green St. Studios. Cambridge MA. Music by John Mackey. 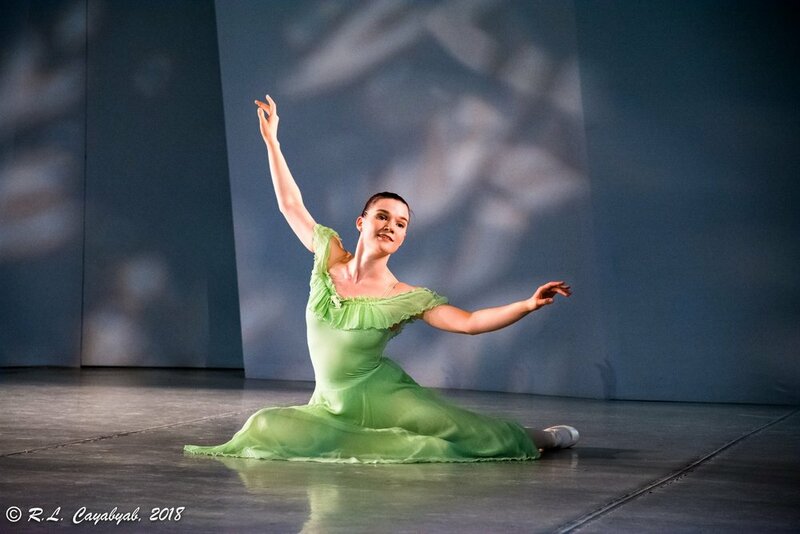 Green St. Studios' Ballet Showcase. Cambridge MA. April 21, 2017. 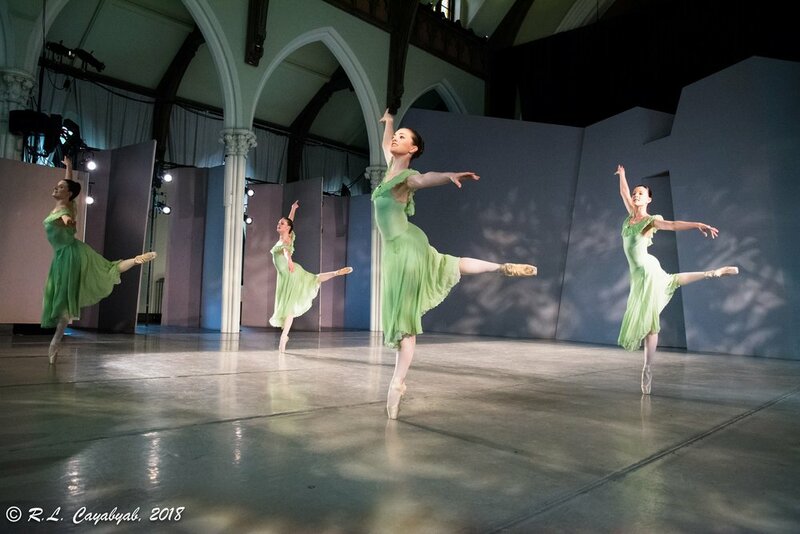 Rehearsal at 2018 Southern Vermont Dance Festival. Brattleboro VT.
Music by Josef Suk. Green St. Studios' Tracks/Boston. Cambridge, MA. July 2017. At José Mateo’s Ballet Theatre’s 10th Annual Dance for the World Community. Harvard Square, Cambridge, MA. June 9, 2018. SundanceX is a member of Boston Dance Alliance, a 501(c)(3) non-profit tax-exempt organization. Contributions in support of SundanceX are greatly appreciated, and may be made to Boston Dance Alliance, Inc. (click link), earmarked for "BDA artist approved project named SundanceX". All contributions are fully deductible to the extent of the law. © 2019 SundanceX. All rights reserved.